But the beginning of Summer doesn’t have to mean the end of learning! 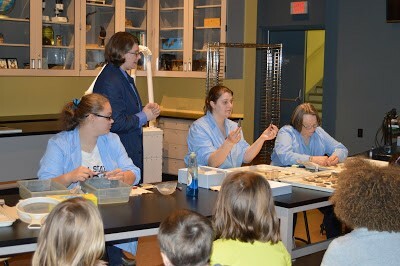 Let the State Museum of Pennsylvania help you and your family flex your gray matter to combat the effects of “summer brain drain”, with the 3rd annual series of educational programs, “Meet the Experts”, in our Nature Lab. 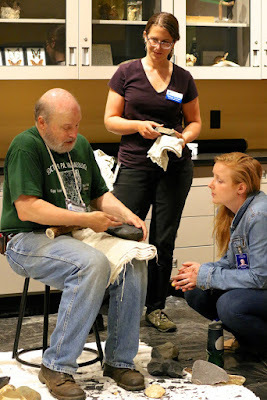 Join David Burke and Elizabeth Wagner, Curators of Archaeology, to explore new collections coming to the State Museum’s Archaeology Section from state and federal projects. Join Andrea Carr and Callista Holmes, Archaeology Lab Managers, to explore how museums curate archaeological specimens to preserve for research and interpretation. 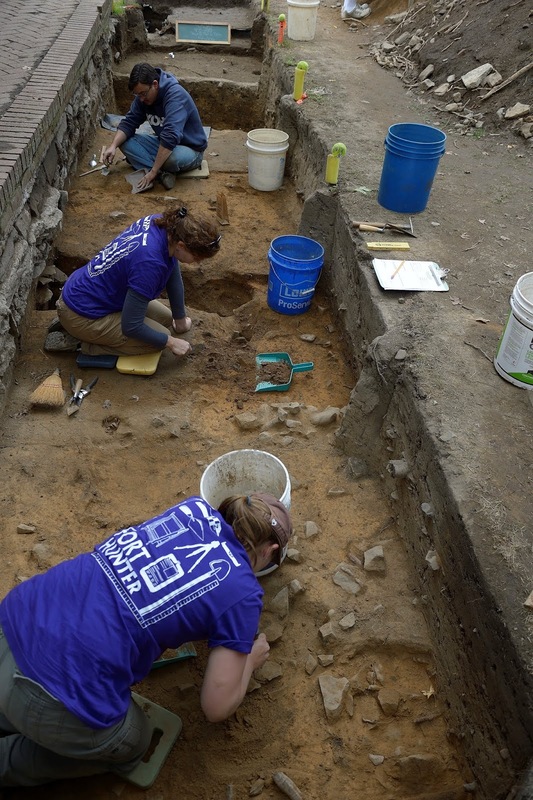 Join Jim Herbstritt and Kim Sebestyen, Curators of Archaeology, to hear about their discoveries from excavations at Fort Hunter Mansion & Park. 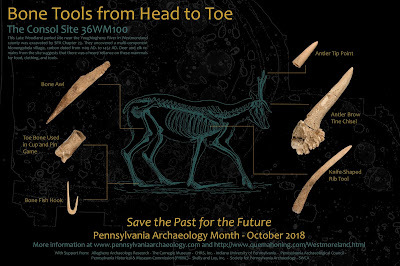 Learn how artifacts recovered at Fort Hunter help to tell the story of daily activities of Native Americans 9,000 years ago, through the colonial period to present day. One final note – this weekend the Haldeman Mansion is celebrating the 300th anniversary of Conoytown, an early colonial trading post along the Susquehanna River. 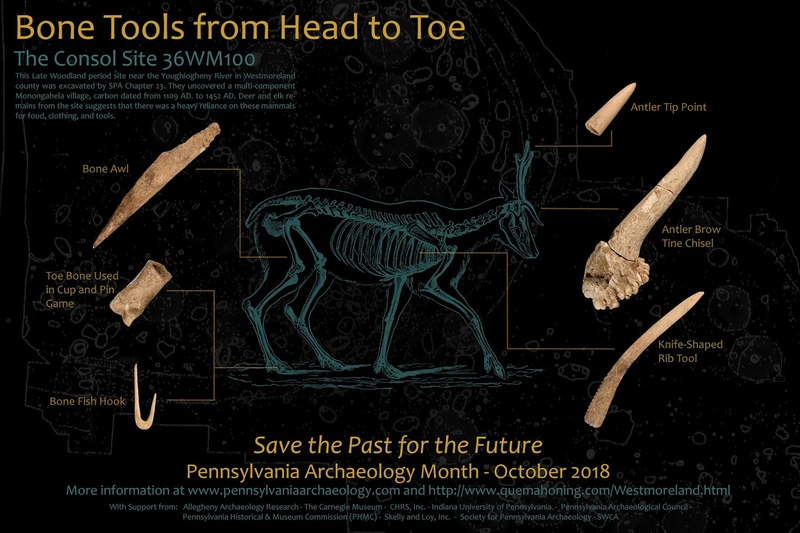 Dr. Kurt Carr will be on hand to answer questions about the archaeology of the region and the State Museum of Pennsylvania’s replica dugout canoe will also be on display. Click here for a link to Dan Robrish’s article in the E-town Advocate for more details on this special event. As we enter the early months of summer many of us are attending or planning weddings which brings to mind the many customs and traditions practiced by various cultures surrounding marriage. One of the most basic questions asked is “what is the most popular month for weddings”? In Roman mythology the goddess Juno (for whom June is named) was the protector of women and marriage. In Latin, Junius means young. June is also the first month of summer in the northern hemisphere and the month associated with rose blossoms. Roses, especially red roses, are symbolic for their role in Greek and Roman mythology and the goddess of love, Aphrodite (Greek)Venus (Roman). Athenian vase depiction of the procession of a married couple on the way to their new home. The idea of June weddings also comes from the Celtic calendar. On the Cross-Quarter Day of Beltane, or May Day (May 1), young couples would pair off to court for 3 months and then be wed on the next Cross-Quarter Day (Lammas Day, August 1). Youths being impatient, the waiting period was shortened to mid-June, and the popularity of June weddings was ensured. Marriage and the significant role that women played in Native American societies of North America were equally important to these tribes. Creation myths often center around women as do myths relating to food- the three sisters, and those involving mother nature. 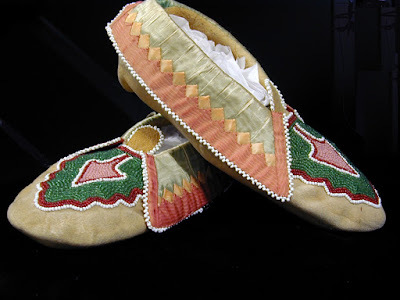 The Iroquois tradition of wedding bread “Goniataoakwa” involved the baking of twenty-four corn cakes. A young girl’s maternal grandmother presented the bread at the door of the maternal grandmother of a young man. If the receiving grandmother approves of the union, she tastes the bread and tells her daughter that her son is to marry the young girl. 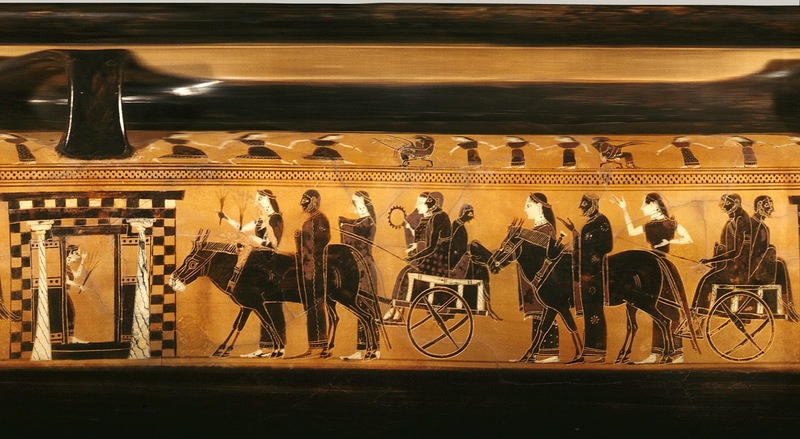 Other versions of the ceremony involve the young woman bringing the cakes to her future mother-in-law as a symbol of her skill in cooking and in turn she received a food offering of meat or fruit to give to her mother. An exchange of food and a symbol of the man providing meat or fruit was a simple ceremony or ritual. Marriage was necessary to ensure that there was a young man capable of hunting and procuring meat. Women tended the gardens and harvested food crops but relied on men for hunting and fishing. When the new bride and her husband joined the family in the longhouse, an addition was added on to essentially extend the longhouse and provide living space. These arranged marriages were also important in insuring marriage outside of your clan. The concept of marrying from outside of one’s family lineage is an important tool for survival of the tribe or clan. Marrying outside of your blood relations was likely a reason for the origin of arranged marriages by so many cultures. It was, and is, in modern society considered a taboo to marry within your lineage. The wedding traditions that have carried over into modern day can be traced to some of these early practices- approval of the mother in the selection of a husband or wife, the offering of food, specifically cakes or bread parallels with our modern wedding cake. The veil is sometimes associated with the arranged marriage traditions in that the bride and groom would meet on their wedding day. The veil covered the features of the bride until the ceremony was complete to insure the groom couldn’t change his mind. Arranged marriages are still the practice of some cultures and the use of veils and head coverings is important. Late Woodland cultures were aware of the benefits of many plants and herbs and would incorporate these into medicine, cooking and scents to ward off evil spirits. Our desire to incorporate flowers in wedding ceremonies can again be traced to some of these early cultural practices. Research into the need for new garments was not discovered in Late Woodland cultures. However, once exposed to European practices there does appear to be a desire for new beadwork and moccasins associated with marriage. A beaded cloth skirt of the 18th century would have been an appropriate garment for the occasion. Wedding attire is a cultural preference, but clearly the desire to look nice and to present yourself to your new spouse is widely practiced. The common theme among all marriage and wedding traditions is community. Late Woodland groups married as part of their social organization to ensure survival of community and clans. 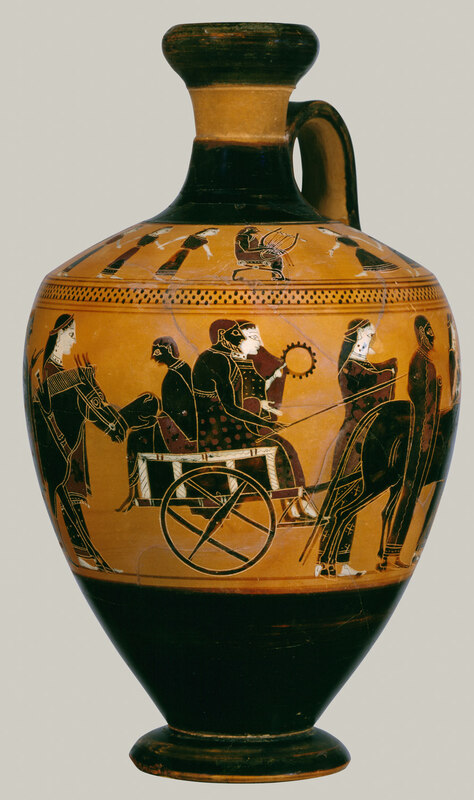 The ancient Greeks and Egyptians placed importance on marriage to insure the continuation of aristocracy and control. 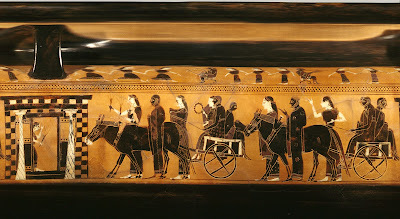 The coming together of communities to celebrate the union has been depicted in early paintings on vases and pottery vessels, signifying the importance of these events to societies. Celebrating life and family are important in our acceptance of other people, cultures and customs. 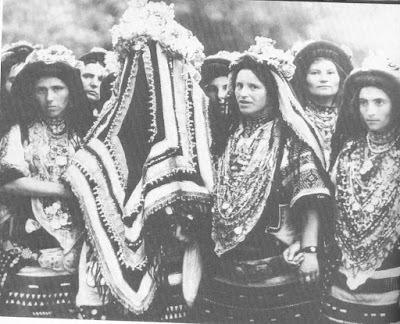 We hope you have enjoyed learning about the traditions of marriage in Woodland culture groups and that it will inspire you to research your own cultural traditions as they relate to your heritage. Preserving the past is important in understanding human behavior and predicting how societies will adapt and change in the future, it begins with us individually and collectively it spreads to our communities. Ember, Carol R., Melvin Ember, Cultural Anthropology, Hunter College of the City University of New York, Prentice-Hall, Inc. Englewood Cliffs, New Jersey,1973. Kraft, Herbert C. , The Lenap-Delaware Indian Heritage: 10,000 B.C. – A.D. 2000, Lenape Books, 2001. Morgan, Lewis H. League of the Iroquois, Dodd, Mead and Co.,New York, 1904. Snow, Dean R., The Peoples of America, The Iroquois. Cambridge, MA; Blackwell Publishers, 1996.